Willing to discover or rediscover the city of Liège in a unique and original manner? Be prepared to rack your brain! 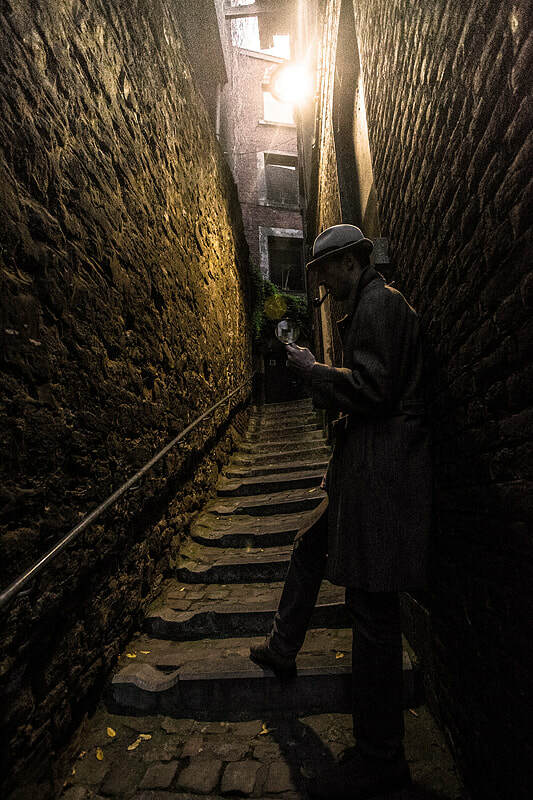 Enigma Liege invites you to solve a criminal case in the heart of the fervent city. The famous commissaire Pholien has just been murdered and the investigation is already stalling… We are therefore counting on you and your team to solve this case which is shaking the entire city! Your observation, communication and deduction skills will undoubtedly be challenged to find and apprehend the perpetrator of such an odious crime.